GUALFIN, Argentina – Stocks are going up all over the world. Meanwhile, it appears to us that the U.S. economy is going down. Go figure. For instance, a labor-market index created by Fed economists… and closely watched by Fed chief Janet Yellen… has fallen for three straight months. It’s the first time that’s happened since 2009. And the Atlanta Fed adds that GDP growth in the first quarter of 2016 was only 0.3%. That’s not quite recession territory (commonly defined as two back-to-back quarters of negative growth)… but it’s not far off. If the recession doesn’t appear this year, it won’t be the first time we’ve been wrong… or early. But despite claims that the feds have mastered the business cycle, a recession is bound to come someday. And when it does, we’ll be ready… at least, here at the ranch. We still have 700 head of cattle – tough, but edible. We have a couple hundred bottles of Malbec wine stocked in the depósito (store room). We have corn and tomatoes in the garden. We don’t know. But we’d rather not find out. And neither does anyone else. But bad stuff still happens. And it is unlikely that recessions have been completely banished. Then again, recessions are not bad things – not in our book. They are nature’s way of clearing out mistakes. Recessions are when the destruction part of economist Joseph Schumpeter’s “creative destruction” comes into play. The “creative” part follows. But you can’t have one without the other. Marginal businesses… bad investments… weak competitors – they all need to get out of the way so better uses can be found for the capital at work. 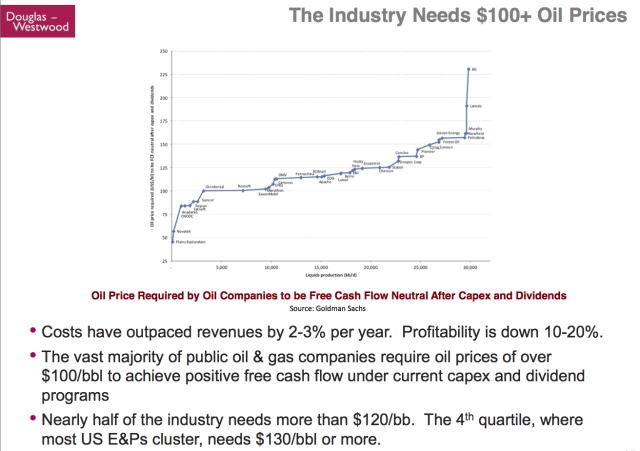 Believe it or not, capital is limited. If you use it for bad projects, you get poorer, not richer. Which projects are good? Which are bad? 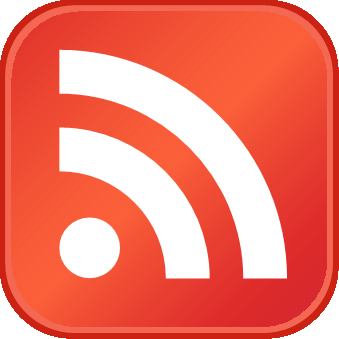 Typically, a rise in real interest rates (increasing the cost of funding) is the way to find out. Higher rates “put the hurtin’” on company finances. The weak give way. Recessions are not necessarily pleasant. But they are as necessary as growing pains and family budget discussions. But we are in a minority. Most economists fear recessions; they want to avoid them in the worst possible way. What’s the worst way to avoid a recession? Just throw some more money at it! 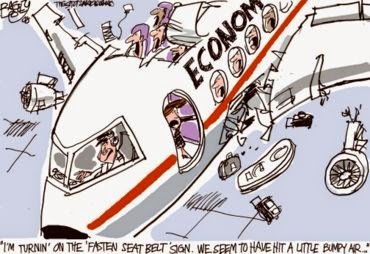 Most serious economists realize that we have a problem on our hands. Debt goes up and up… much faster than the economy that has to pay it. It is a “debt bubble,” floating around in a knife store. In the last eight years, for example, the U.S. federal government added $9 trillion to the public debt – more than it had amassed in the previous 246 years. And total debt increased in the U.S. last year by $1.9 trillion… while GDP only went up $599 billion. For the corporate sector, it was worse. Companies took on $793 billion of extra borrowings against just $161 billion of extra output – five times as much debt as growth. Some analysts, such as our friend Richard Duncan at Macro Watch, believe we have no choice but to keep inflating the credit bubble. He likens our situation to a man who has gone up in a hot air balloon. Suddenly, he realizes that the hot air is not taking him where he wants to go. If he releases the hot air, the balloon will fall and he will die. To survive, he has to keep putting in more hot air. Other economists, such as Paul Krugman, believe in hot air, too. “Demand,” they call it. They cling to the balloon, hoping that more credit will increase growth and can make the debt more bearable. We think both Duncan and Krugman are wrong. An economic boom, based on nothing but hot air (phony credit, with no real resources behind it), is fraudulent. It will never take us to real growth. Just the contrary. The best thing to do is to pop the bubble… and then pick up the pieces. Besides, it will pop whether we want it to or not. Heck, we believe in magic as much as the next guy. But the magic act is wearing a little thin. The smoke is dispersing. The rabbits have disappeared. All the glam and sparkle, the shock and awe, the claptrap and hokum – they’re all giving way to economic reality. We are beginning to see more clearly: the Fed’s theory is nothing but hot air. Now, its funny money is doing something even funnier than it imagined: the exact opposite of what the central planners intended. 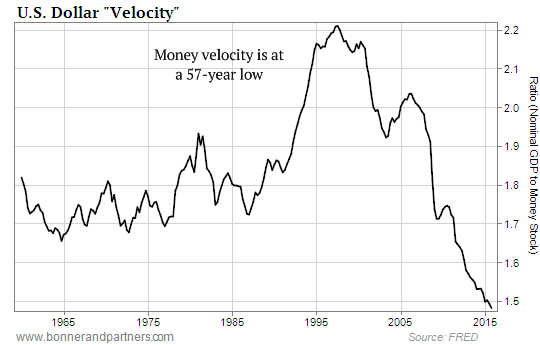 In yesterday’s Market Insight, Chris showed how the “velocity of money” is plummeting. This is serious. The velocity of money tracks how often each dollar is used to buy something in the economy. Falling velocity shows that consumers and business are pulling back… becoming more reluctant to spend and invest… downsizing… and holding onto dollars rather than spending them. This has a similar effect as reducing the supply of money bidding for goods and services. Prices drop. Deflation, in other words. The bubble has developed a leak. The hot air is gushing out.